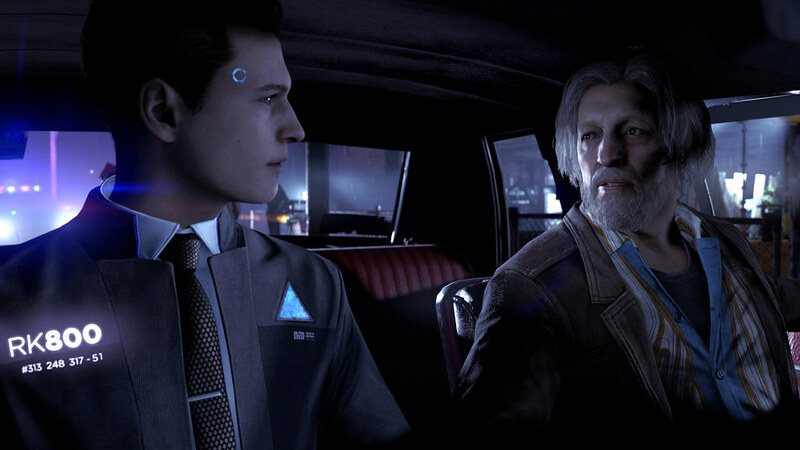 David Cage, director of Quantic Dream announced on the official Playstation Blog, that the highly-anticipated game Detroit: Become Human has an official release date and that date will be May 25 of this year. This game will be a Playstation 4 exclusive. If you missed the trailers leading up to this or didn’t see it showcased during E3 2016, you may want to check it out. This is one of the most graphically satisfying games i have seen in a while and the story appears to be interesting as well, mainly because there are 3 different perspectives you can have and all 3 have different individual stories. The choices that you make no matter how minor or major will determine the dynamic of the in-game experience. If you’re a fan of single-player games, you know like many of us do that there aren’t many out there worth talking that much about but this spring has the potential to have not one, but two very good single-player experiences with God Of War coming in April and Detroit: Become Human coming in May.